Only fools think they know it all! Keep Learning! Happy April Fools Day! 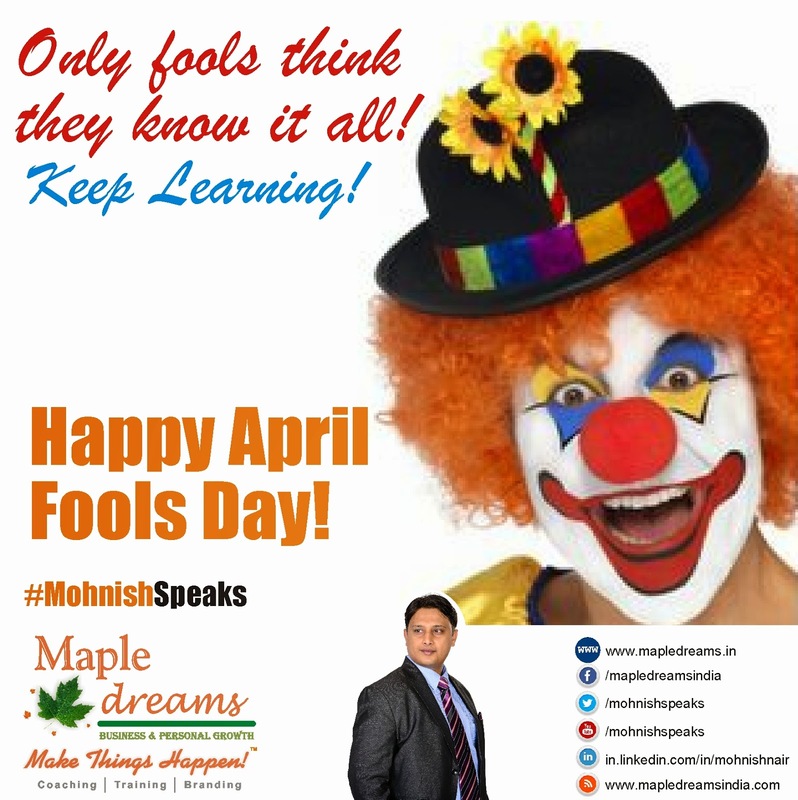 Only fools think they know it all!